ARLINGTON, Texas — After spending several days on the West Coast of the United States, training in Portland, and training and playing a match in Los Angeles, FC Barcelona held its first and last workout on Monday at the cavernous AT&T Stadium in Arlington, Texas, on the same field where they’ll face AS Roma on Tuesday night in the International Champions Cup. 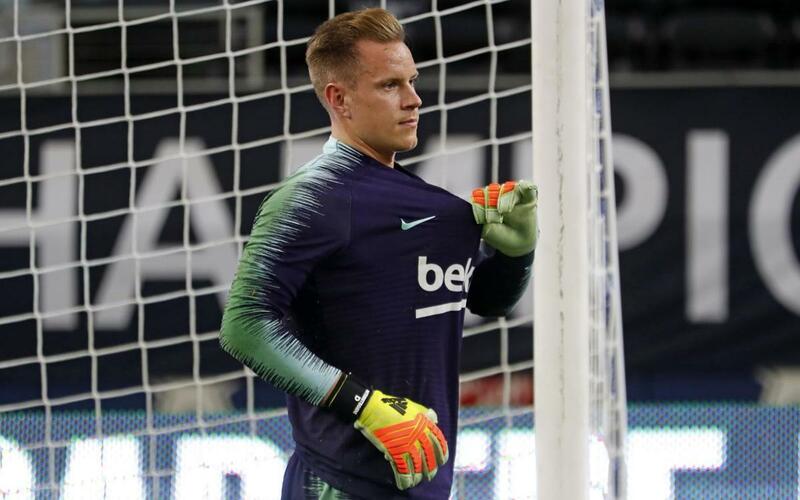 Monday’s training session, Barcelona‘s first and last at the 105,000 seat behemoth, was the first preseason workout of the season for goalkeeper Marc-André ter Stegen, who arrived in Dallas on Sunday night, and met his teammates at the hotel. After Tuesday’s game, Barça will head to the San Francisco Bay Area on Wednesday for the final stop on this summer’s US Tour.